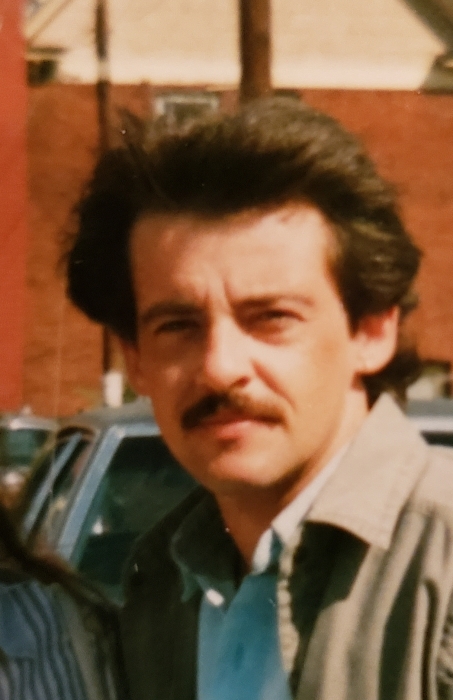 Obituary for Saun Thomas (Thom) Sawyer | O'Neill Funeral Home, Inc.
Saun Thomas Sawyer of Middleboro died peacefully on March 16, 2019 in his home following a period of declining health. Thom was 62. He was born on June 22, 1956 in Niagara Falls, New York, son of the late Gordon Arthur Sawyer and Mary Eva (Cardinal) Sawyer. Thom graduated from UMASS Dartmouth, Class of 1991. Prior to his retirement, he worked as a supervisor at the former Paul A. Dever State School in Taunton. He enjoyed metal detecting, camping, photography and antiquing. Beloved husband of Claire M. (Fillion) Sawyer. Brother of Cheryl Sawyer and Diane Stook. Also survived by 2 nieces, a nephew and their families. In accordance with his wishes, no services will be held.